Don’t panic! Your password can easily be reset. Click "Forgot Login?" below the login. Follow the instructions and you should be able to log in again shortly. 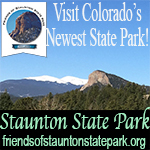 Please check for your resigistration email - it may be in your spam folder. Once you have confirmed registration you will be able to login. Click on "Forgot Login?" below log in to get username and/or password. If you are a registered user, all your settings are stored in the board database. To alter them, visit your User Control Panel; a link can usually be found at the of board pages. 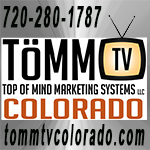 This system will allow you to change all your settings and preferences. How do I post a new topic in a forum? To post a new topic in a forum, click the relevant button on either the forum or topic screens. You may need to register before you can post a message. 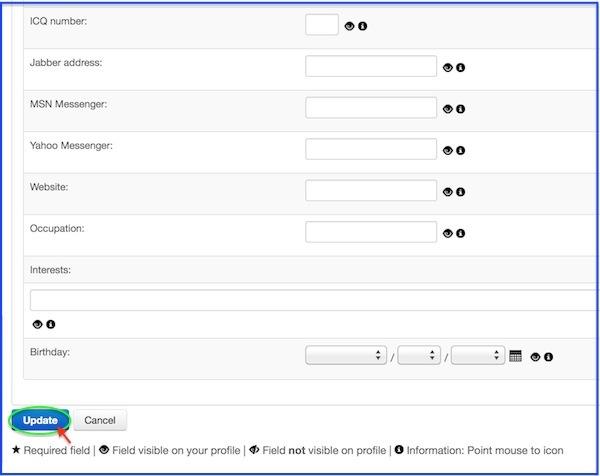 A list of your permissions in each forum is available at the bottom of the forum and ic screens. Example: You can post new topics, You can vote in polls, etc. Unless you are a board administrator or moderator, you can only edit or delete your own posts. You can edit a post by clicking the edit button for the relevant post, sometimes for only a limited time after the post was made. If someone has already replied to the post, you will find a small piece of text output below the post when you return to the ic which lists the number of times you edited it along with the date and time. This will only appear if someone has made a reply; it will not appear if a moderator or administrator edited the post, though they may leave a note as to why they’ve edited the post at their own discretion. Please note that normal users cannot delete a post once someone has replied. Global announcements contain important information and you should read them whenever possible. They will appear at the of every forum and within your User Control Panel. Global announcement permissions are granted by the board administrator. Announcements often contain important information for the forum you are currently reading and you should read them whenever possible. 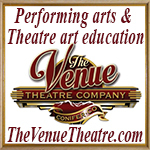 Announcements appear at the of every page in the forum to which they are posted. As with global announcements, announcement permissions are granted by the board administrator. Moderators are individuals (or groups of individuals) who look after the forums from day to day. They have the authority to edit or delete posts and lock, unlock, move, delete and split ics in the forum they moderate. Generally, moderators are present to prevent users from going off- ic or posting abusive or offensive material. Hello ramage! Thank you for asking; our apologies that we haven't uploaded that tutorial yet. 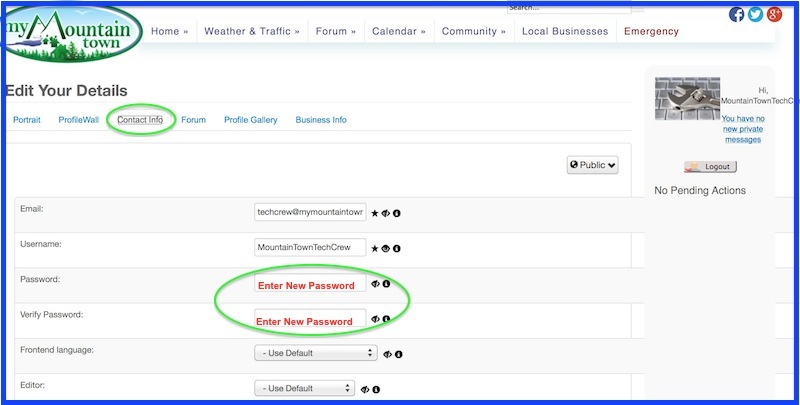 To change your password, go to your Profile Page (Click either the 'Profile' tab in the Forum menu under the logo and site menu bar, or Click 'Community' in the site menu bar, then select 'My Profile' in that drop-down list). Once on your Profile Page, Click 'Edit', then select 'Update Your Profile' under that drop-down menu list. Select 'Contact Info' from the tab menu options. Enter your new password, then re-enter to verify. Scroll down to the bottom of the page and hit Update! Im unable to load photos for my classified due to size. Converted jpeg to pdf but no luck. help? please explain how I post a "help wanted" ad. 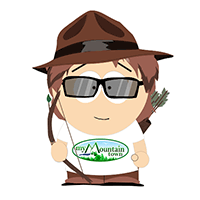 Hello Mntn Sales Agency and welcome to My Mountain Town! 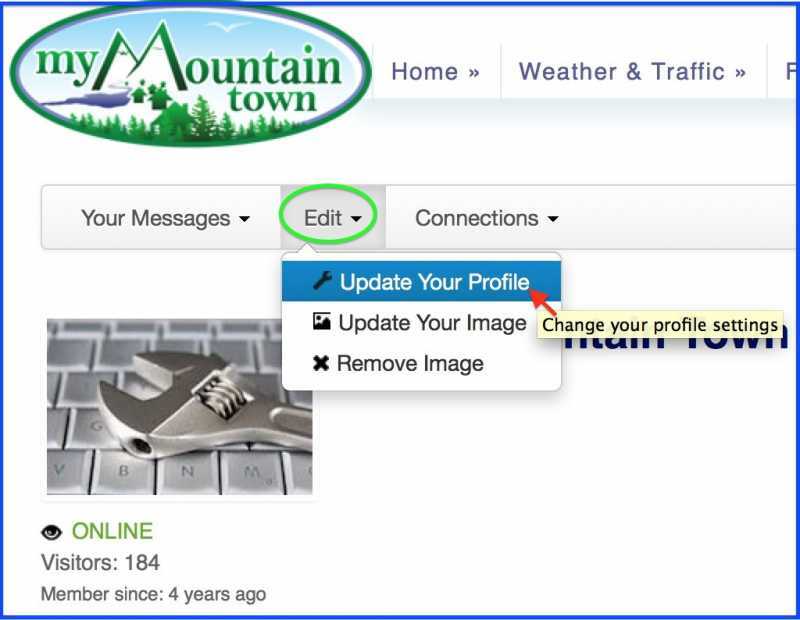 To start a new Topic in our Mountain Classifieds Forum, simply click the New Topic button to open a dialog box where you can type your message, add photos or videos, and contact info! 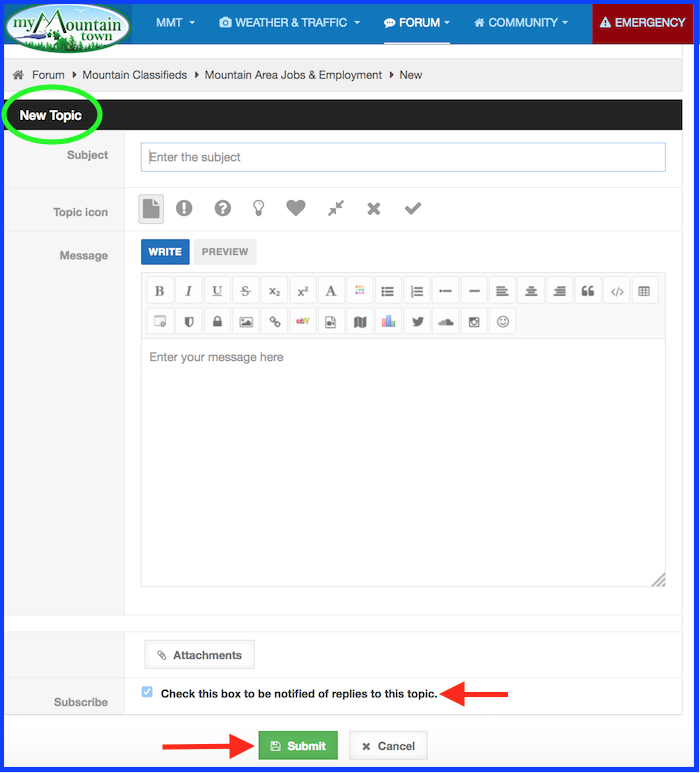 There is a choice at the bottom that is automatically highlighted that will Subscribe you to your Topic so if anyone replies, you will receive an email alert letting you know instantly! My advert is about to expire and it is not clear how to do this. Bump through Facebook? Good question, and it's really easy to renew if you wish! There's a tutorial posted here but essentially what you want to do is click your username to go to your Profile Page (or go up to the main menu bar at the top and hover over 'Community', it will open a drop-down menu, the list on the far left has an option that says 'My Profile' - click that). Scroll down your Profile Page a bit until you see the tabs across the page, one should be JOMCLASSIFEDS. Click that to open up the list of Classified Ads you've submitted to our Community Classifieds Page (you can enter up to ten at a time), and you should see a blue 'Renew' button or red 'Delete' button. Click the action you wish to take! Renewing it will leave it up for an additional 2 weeks, upon which you will receive another reminder that it is about to expire so you can log in to renew it again or delete it if the item is sold, service no longer offered, or job filled. 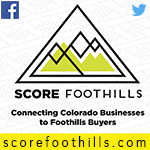 If you have any questions, give me a call - 720-608-0285! Thanks!! 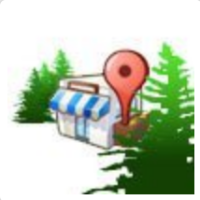 Hi there, New here, How do I add my business to your community data base?